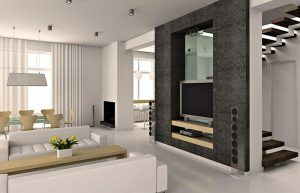 I am an interior designer providing a variety of services to clients looking to remodel or upgrade their homes. I absolutely love the process of home remodeling and helping clients get the home of their dreams. I firmly believe that you do not have to have a huge budget to change your home either – I love helping clients find great deals on new furniture, materials, and services for their space. I began my interior design training in college, and since then have continued to expand my knowledge by getting extra certifications and attending conferences. It is very important for me to stay up-to-date on new and trending topics in my field so that I can provide the best services for my clients. I also love to network with contractors in my area to connect my clients with high quality professional services for their homes. I am very passionate about my career and am always excited to continue expanding my services and learn more about my craft. Although I run an independent interior design organization, I do have a team of assistants that help me on my projects. We focus on providing the best customer service possible to all of our clients and potential clients. We know that remodeling can be very stressful, and we aim to make the process as easy and efficient as possible. If you are interested in working with me, please contact my office via phone or email to schedule an appointment. You can also contact us with any questions you may have. I would love to work with you on your next remodeling project. You can also follow me on social media for more information and photos of my work. 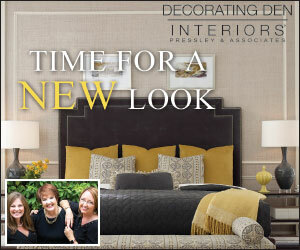 We share new updates from our exciting remodeling projects every day.